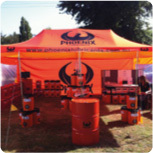 including engine, transmission, gear and hydraulic oils, coolants and additives. 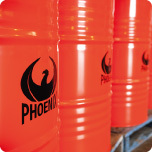 mining, Phoenix Lubricants tailor-makes solutions for any application. We are a specialty company with customer service at the heart of our culture. 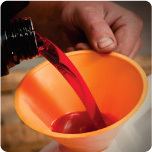 Lubricants is constantly investing in updating our products and services.